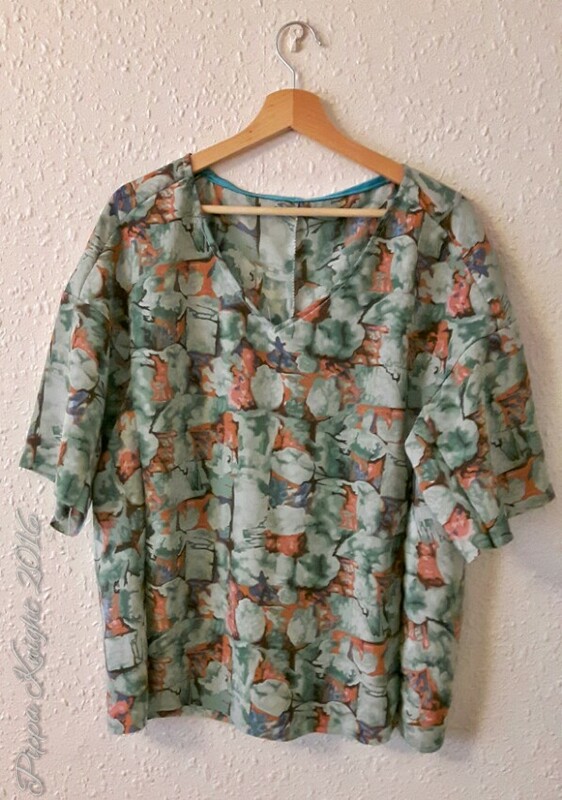 Welcome to this weeks instalment of Sunday Sevens from Natalie at Thread and Bobbins, posting 7 photos of your week that wouldn’t warrant blog posts of their own. This week I am also going to continue to post my goals for the coming week to see if that helps me get them achieved. *Second attempt as everything disappeared from my last attempt! I have been really struggling this week, I haven’t been feeling well and have been really lethargic, Its been a bit of a mission to get anything done. 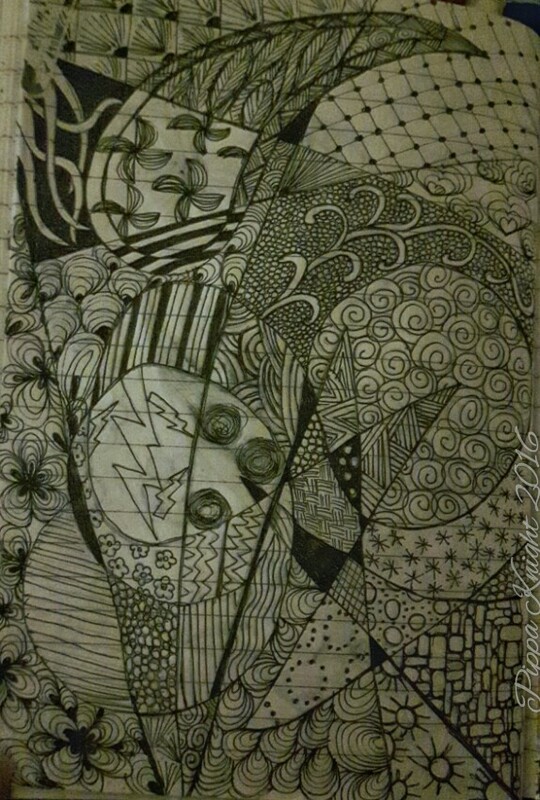 But on top of all of that I have not been sleeping that well either, to help myself relax before going to be I have been doing some Zentangles. It took me a few days to get this page finished. I have managed to get a little bit of work done for the green dress. 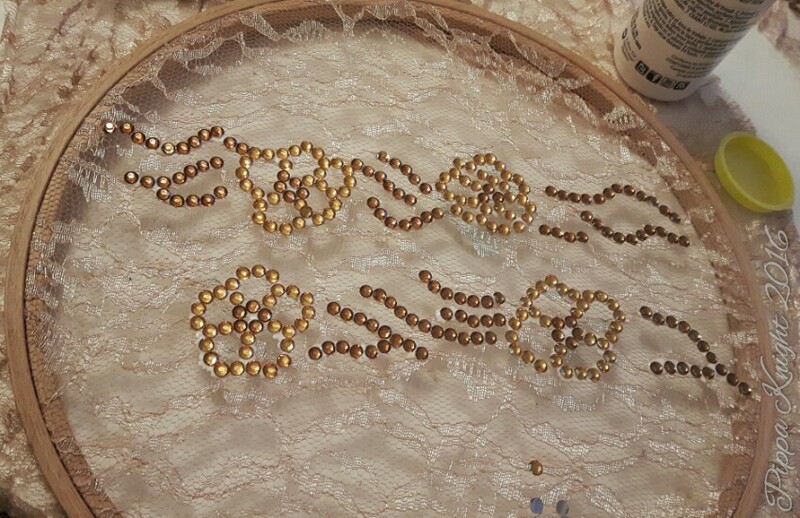 These Rhinestoned bits of lace will form a border between the two parts of the bodice. 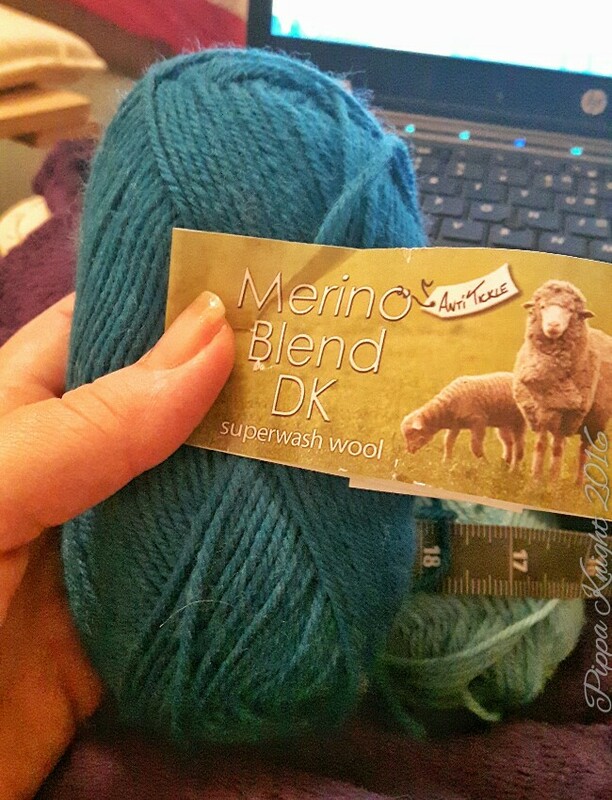 In an attempt to get something done I felt like creating with my hands and rifled through my wool stash to find something that matches the variegated wool I used for my head band and found this. … But I went with the bottom anyway. Mwahaha power! 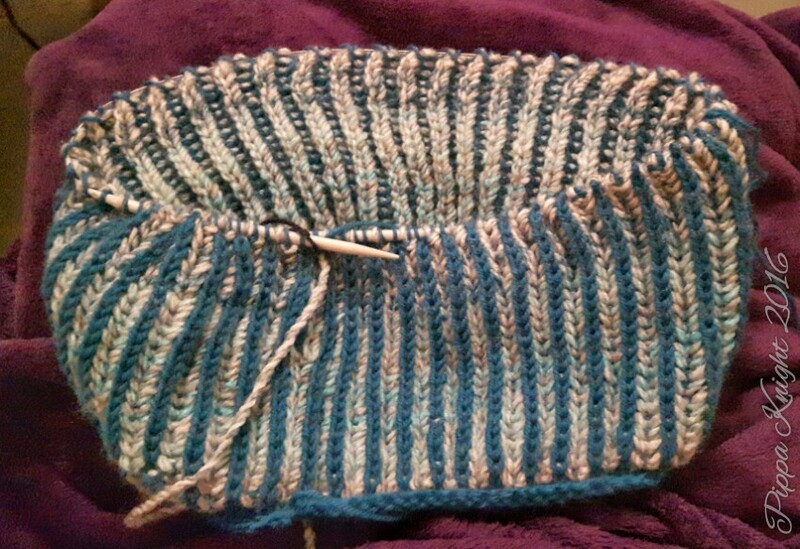 I just felt since the blue was thinner it had better definition this way round, and the grey changes to turquoise further along the wool. Today I feel a lot better and decided that I would make something from my Feb Burda magazine. 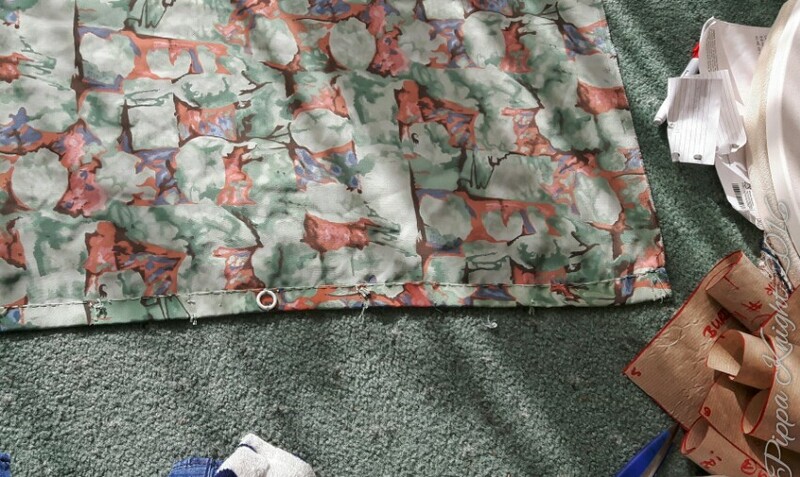 And this old blind fabric seemed to fit the bill for a top. 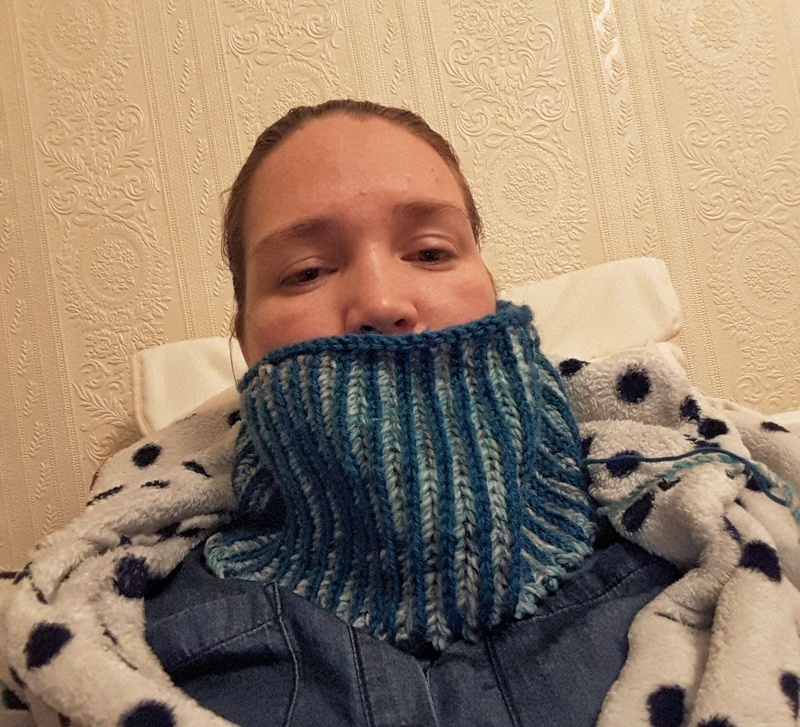 This is where I have got to with my cowl so far. It seems very warm but I am wondering if it is long enough or not. 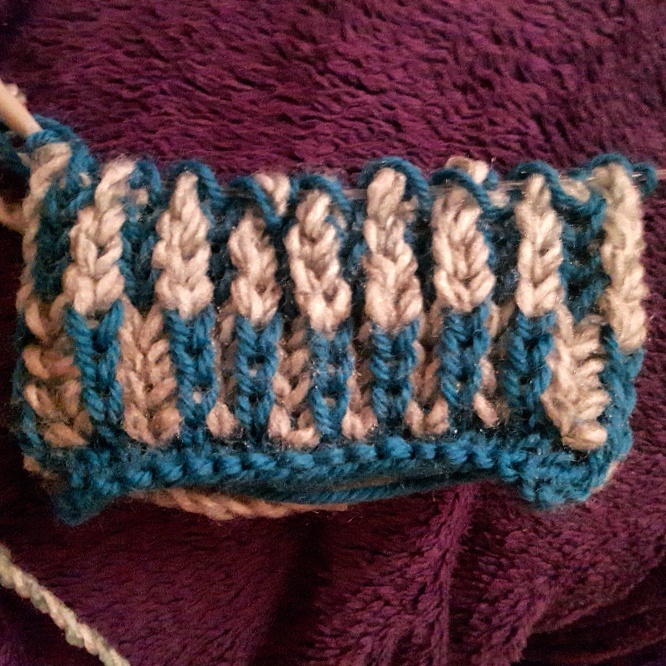 Will it slouch down too much over time/when I take the circular needle out of it??? I’m going to try and finish off a few of my makes that I still need to sort out. Bind some necklines hem some tops… If possible make myself some plain T-shirts. I’m also going to try and sort my fabric stash out. See what I have and make possible plans for what to make with it. Possibly update my sewing book with what I have sewn recently and modifications I made, before I forget them all. So much for not making many plans… What are your plans? Thanks, Unfortunately that is ALL that I did, I don’t work (at the moment). I spend a few hours at my grandparents house ever day but that is it. We’ve all had weeks like that, at least I have. Hope you’re feeling much better this week, and are back working soon!